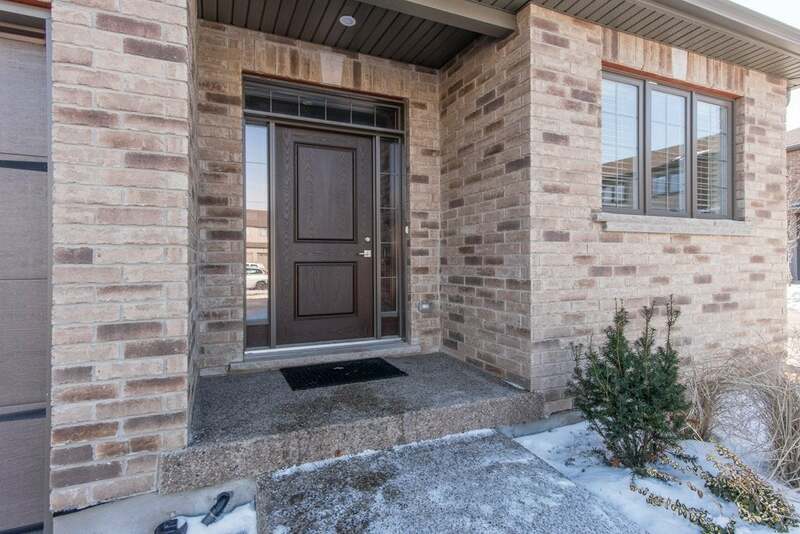 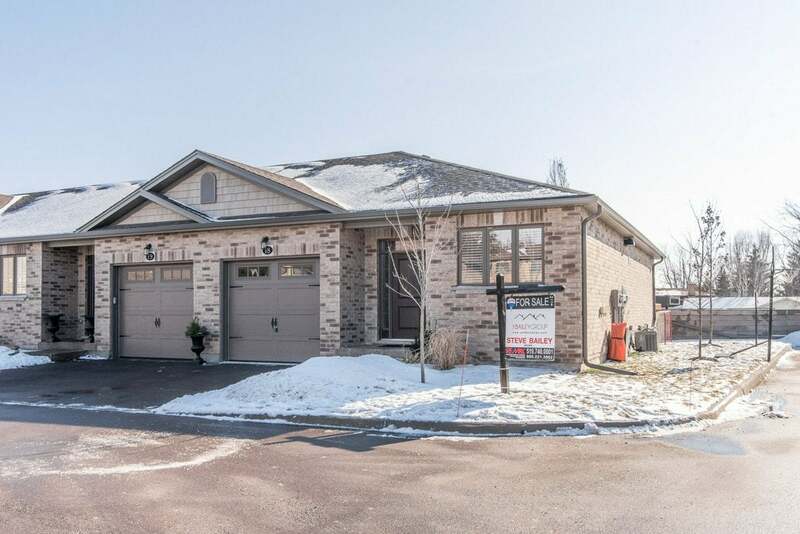 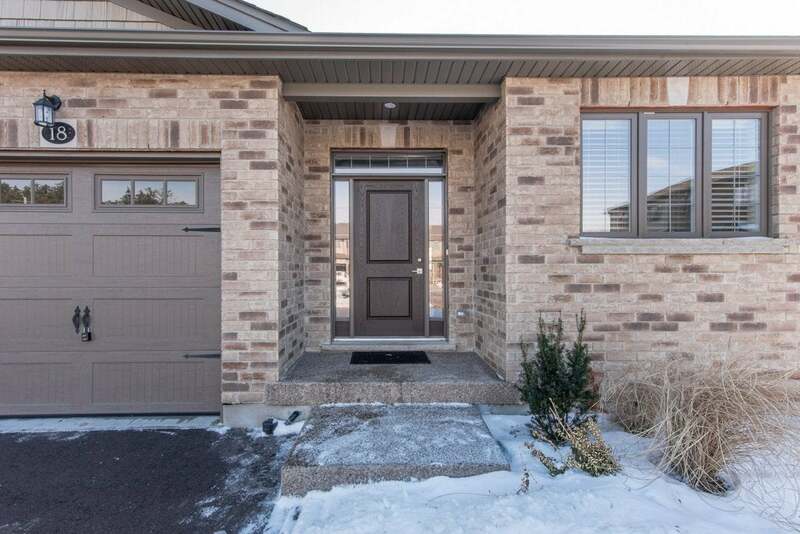 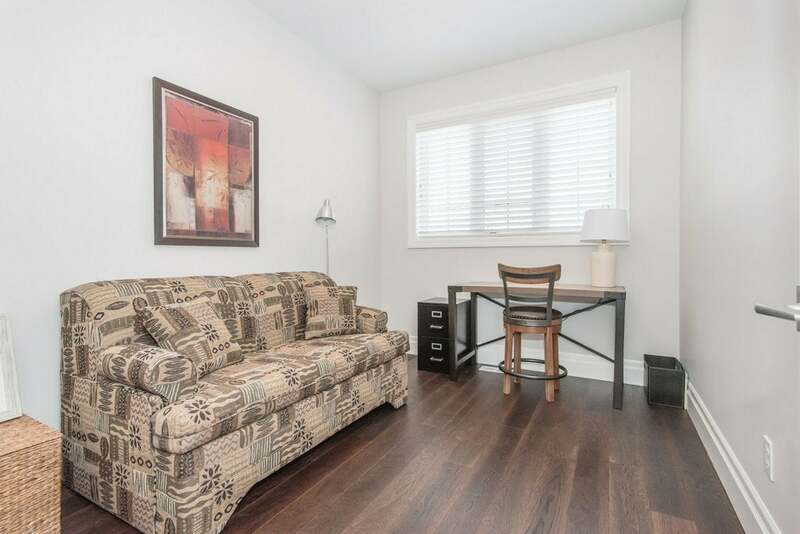 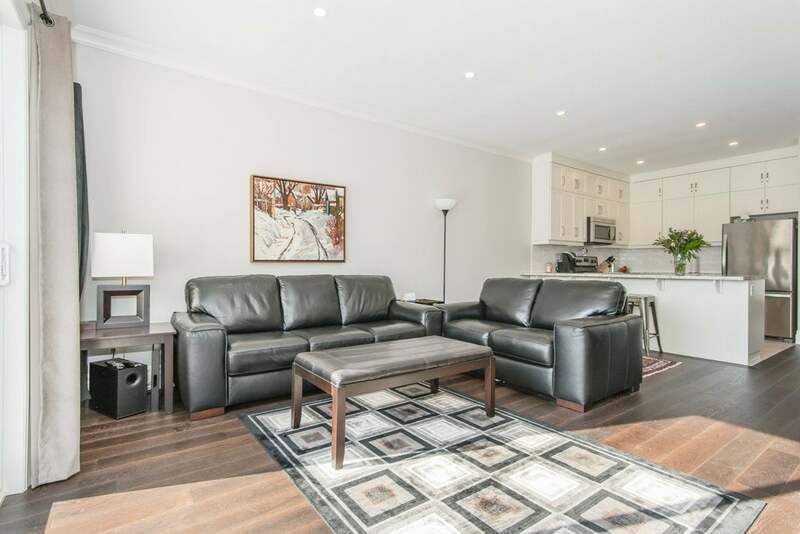 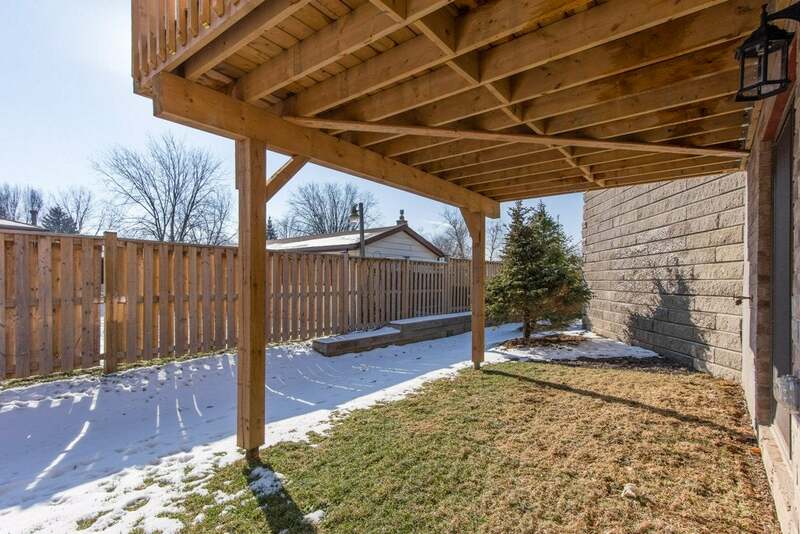 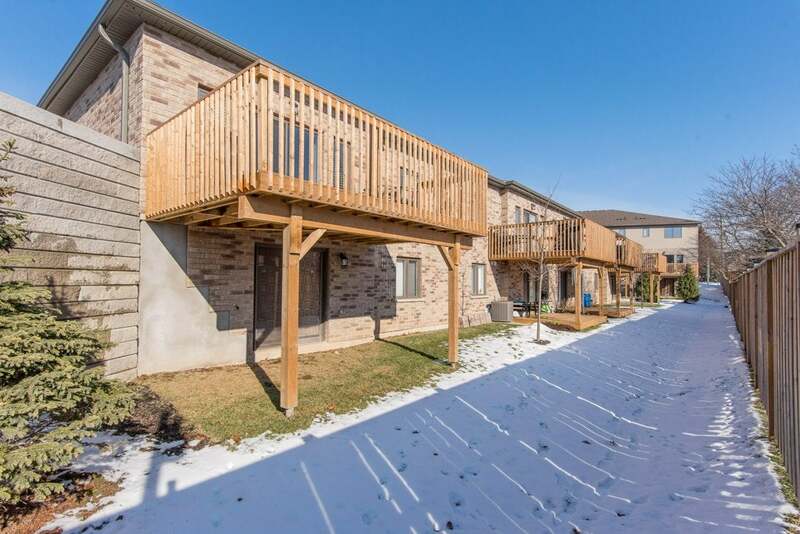 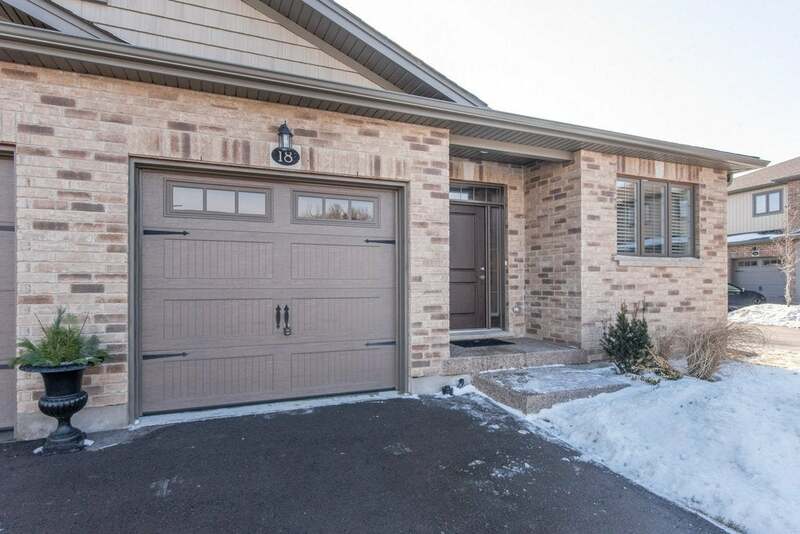 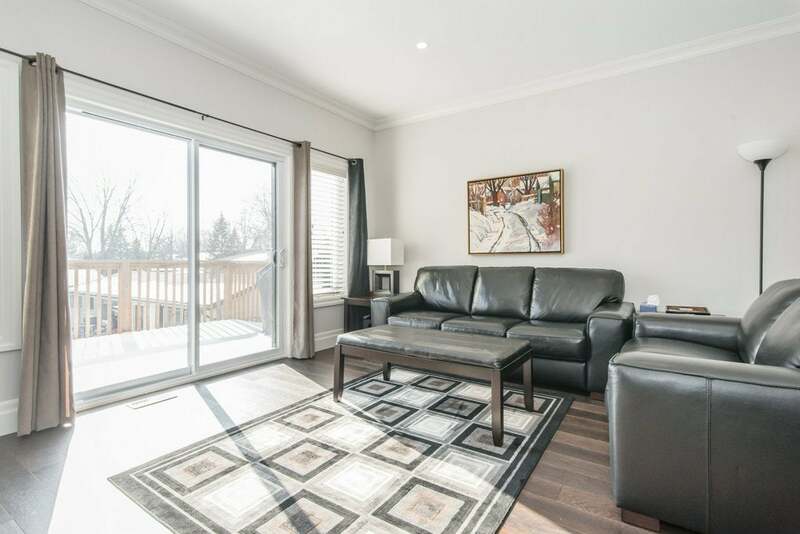 Beautifully finished end-unit bungalow townhouse condo with oversized single car garage in Baden. 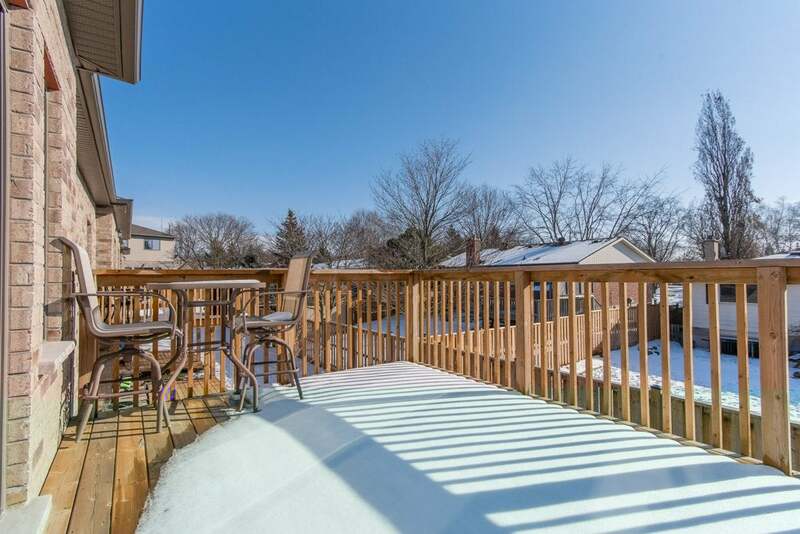 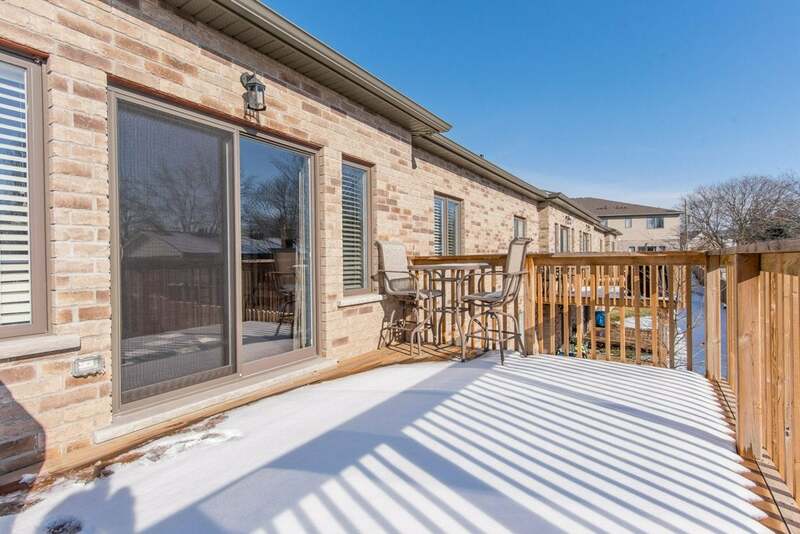 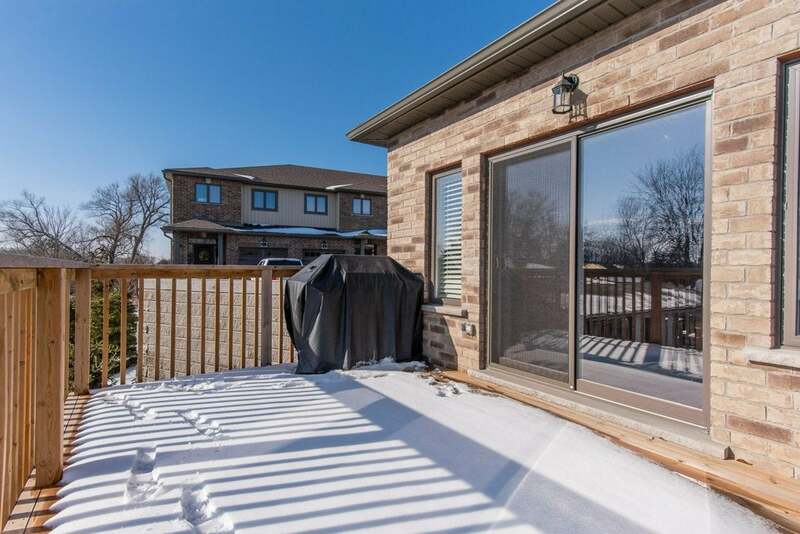 Perfect for a young family or downsizers, this home offers an open concept main floor, featuring a kitchen with stainless steel appliances, overlooking a dining area and living room with crown molding and sliding doors to the deck. 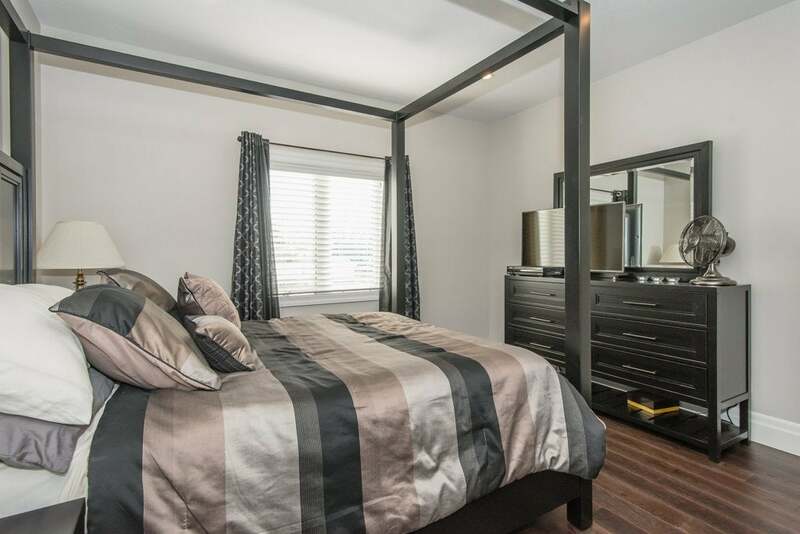 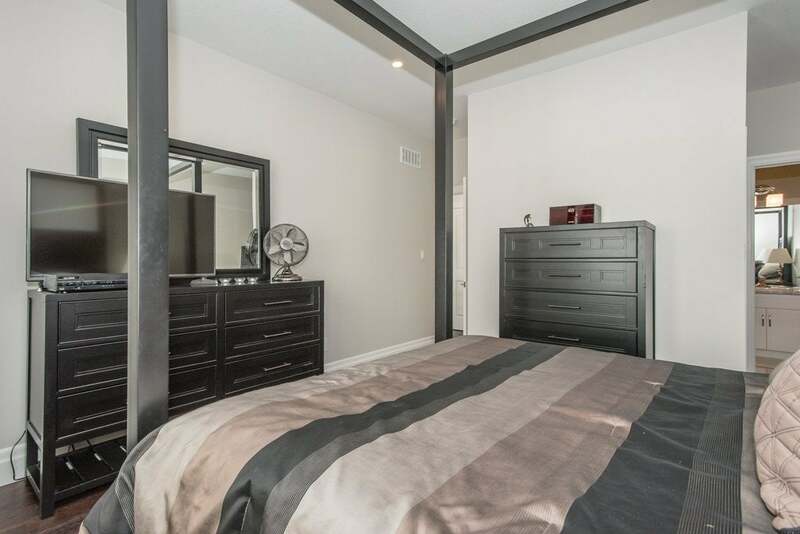 A spacious bedroom with walk-in closet and three piece ensuite, plus and office/den, powder room and laundry complete the main floor. 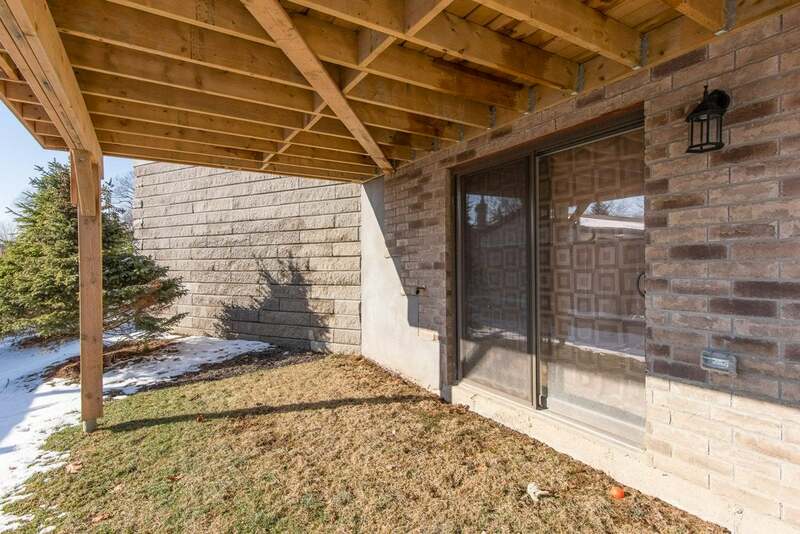 The unfinished basement offers the potential for additional living space. 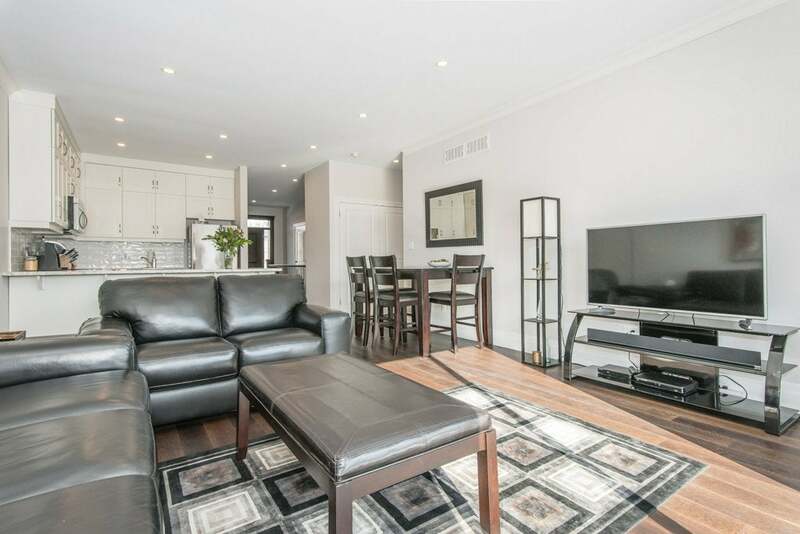 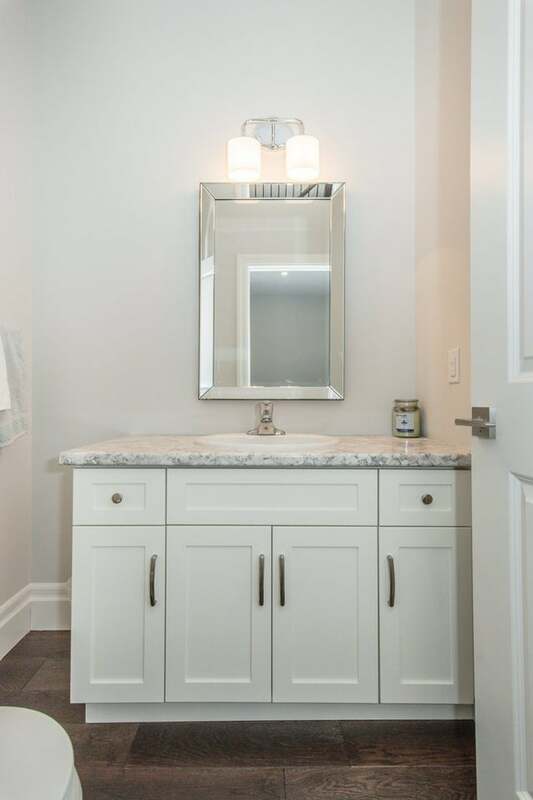 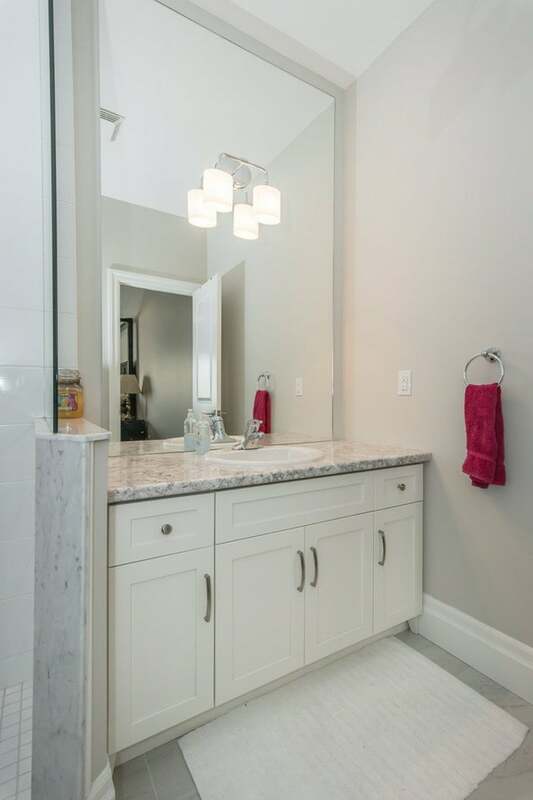 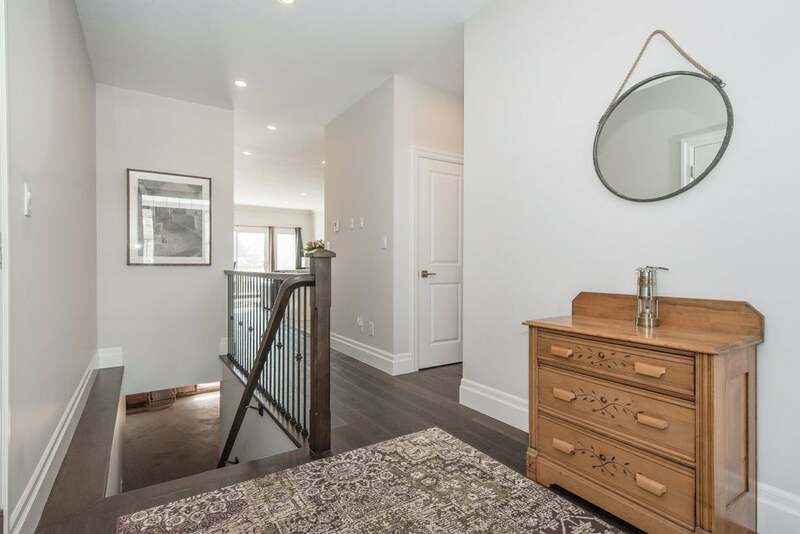 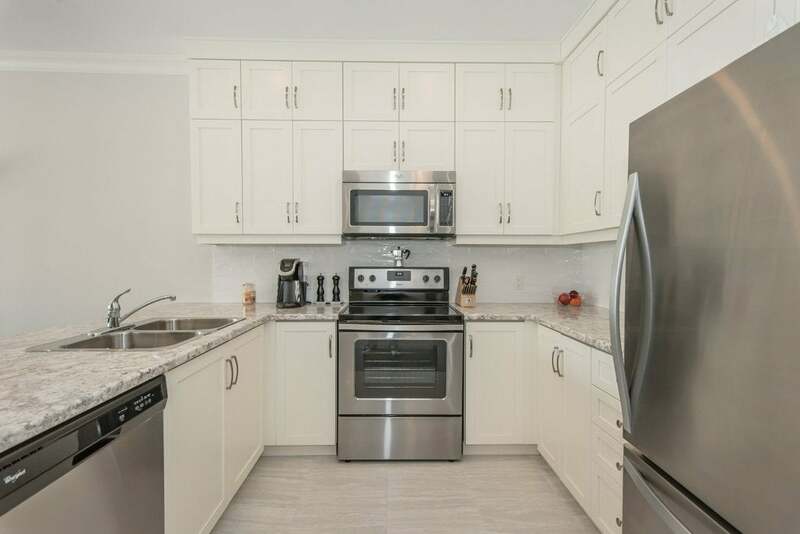 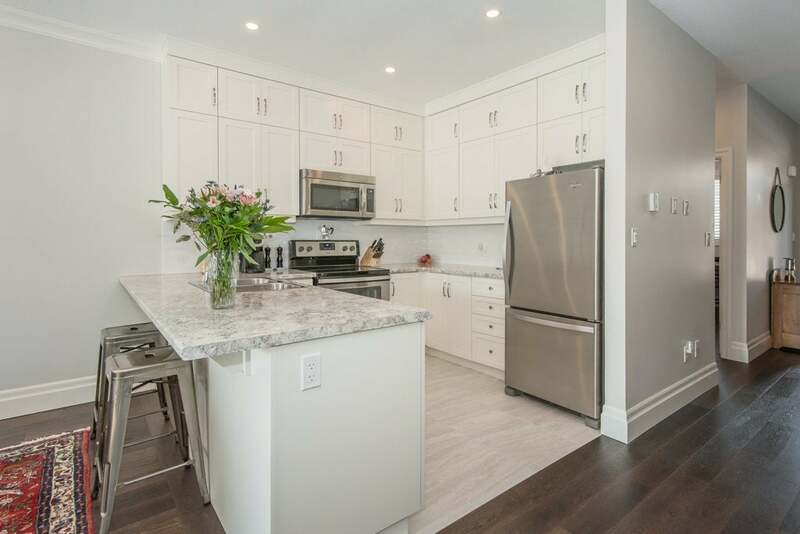 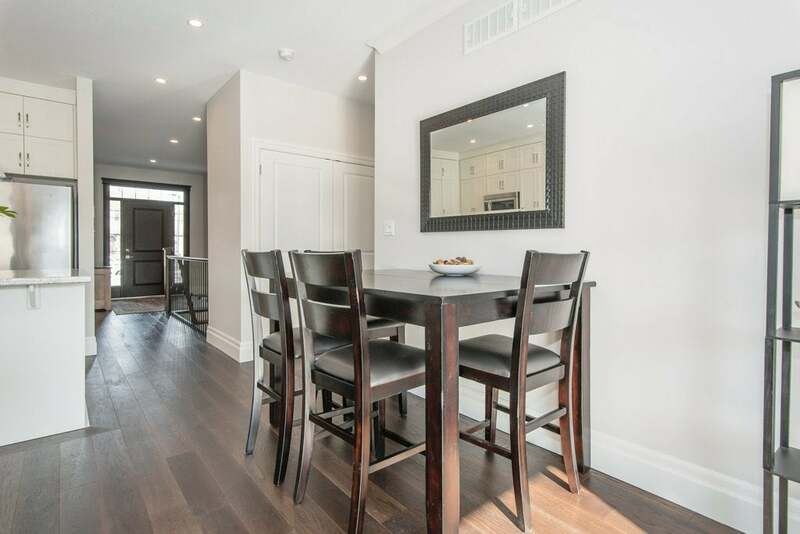 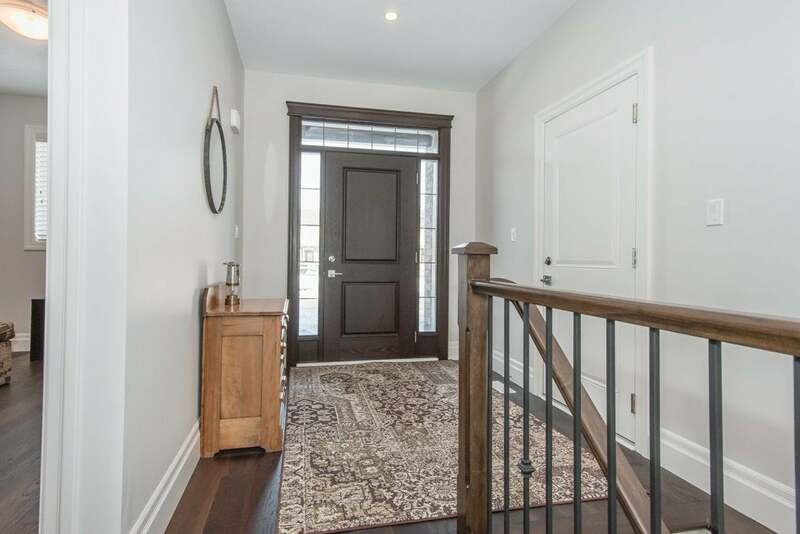 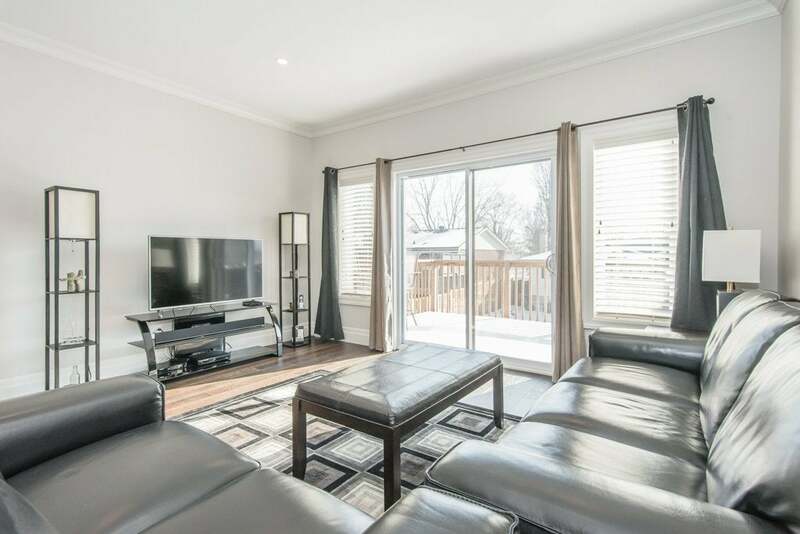 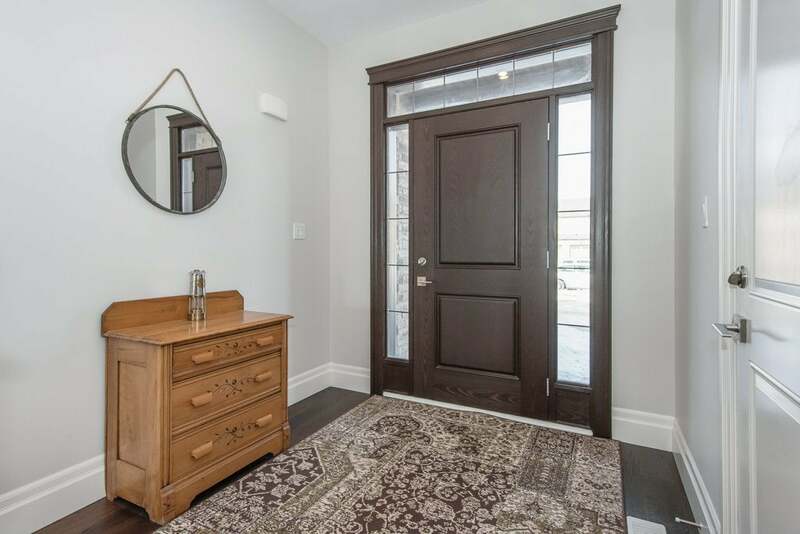 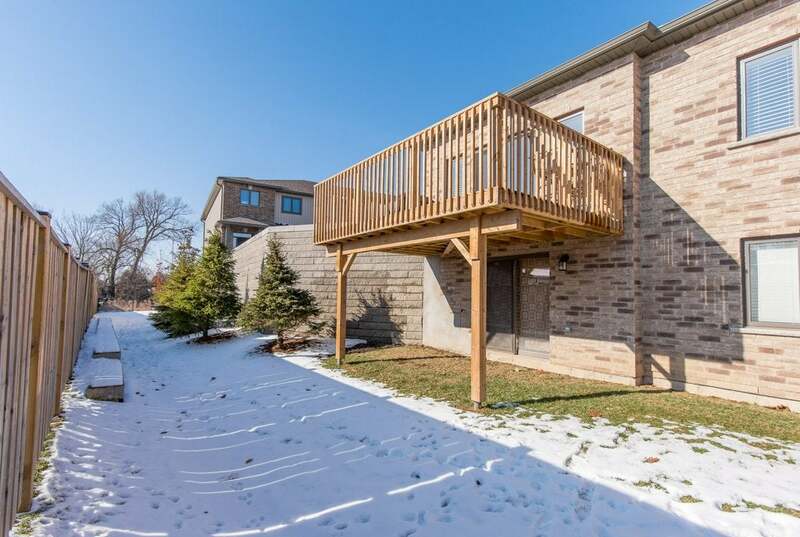 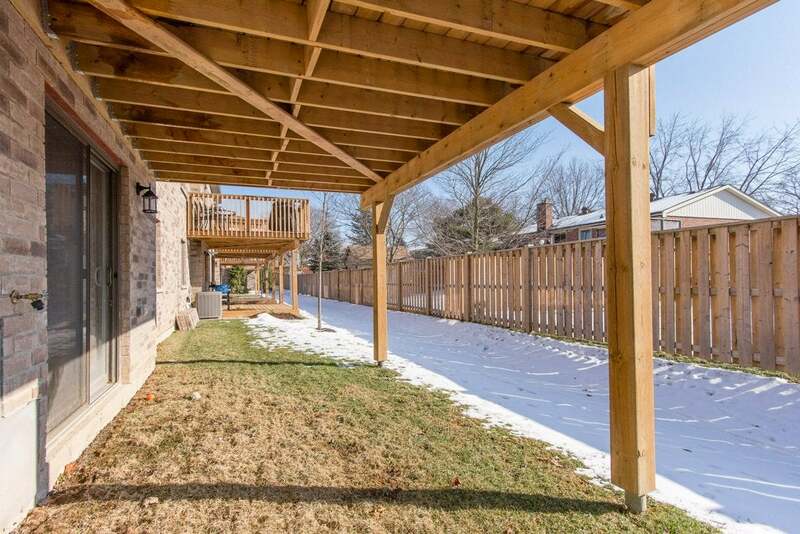 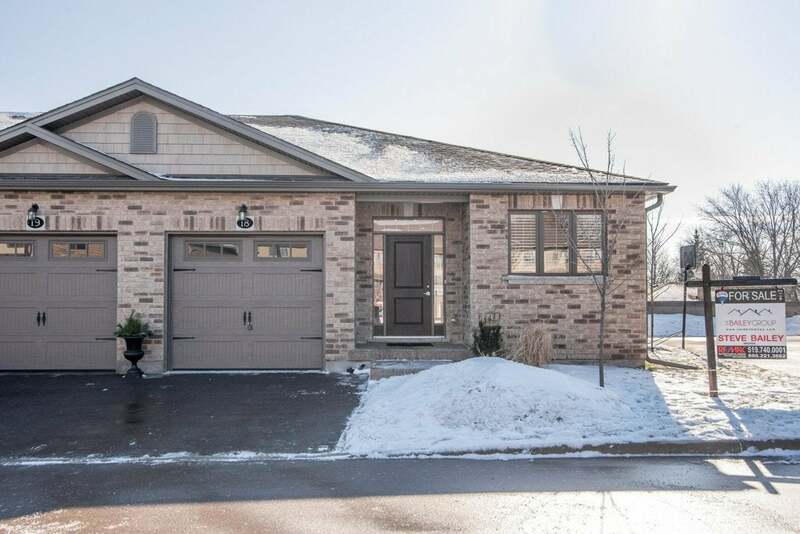 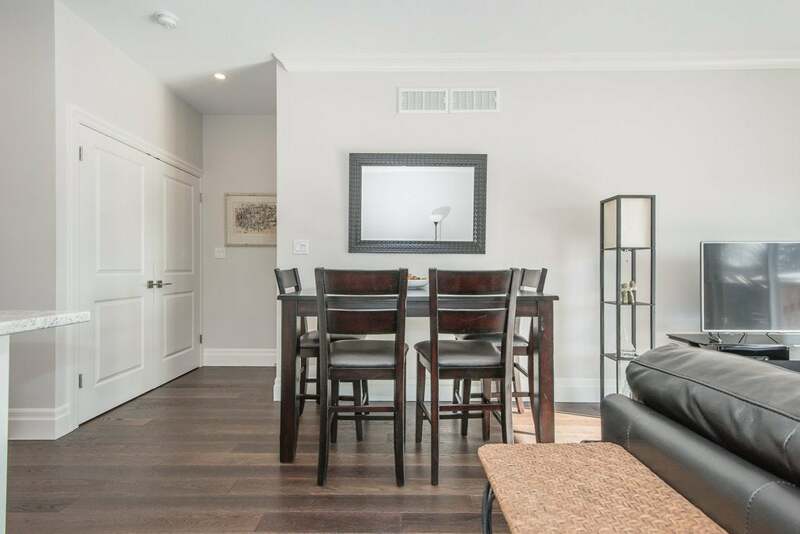 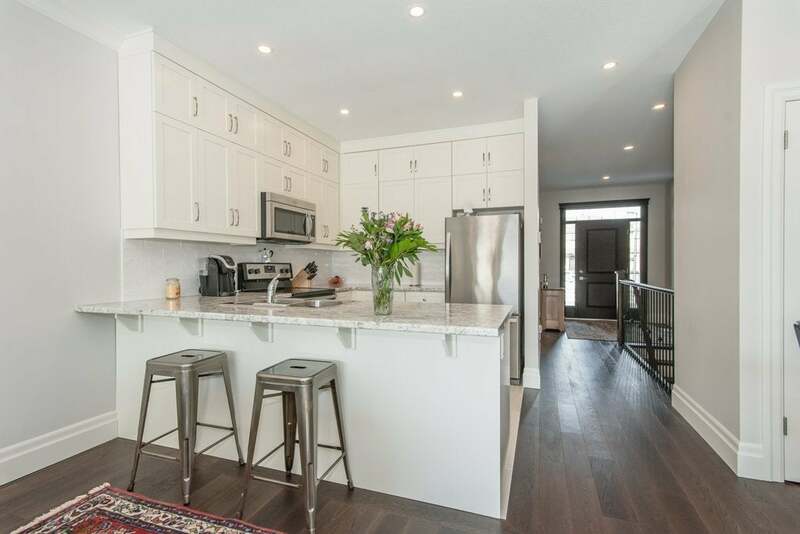 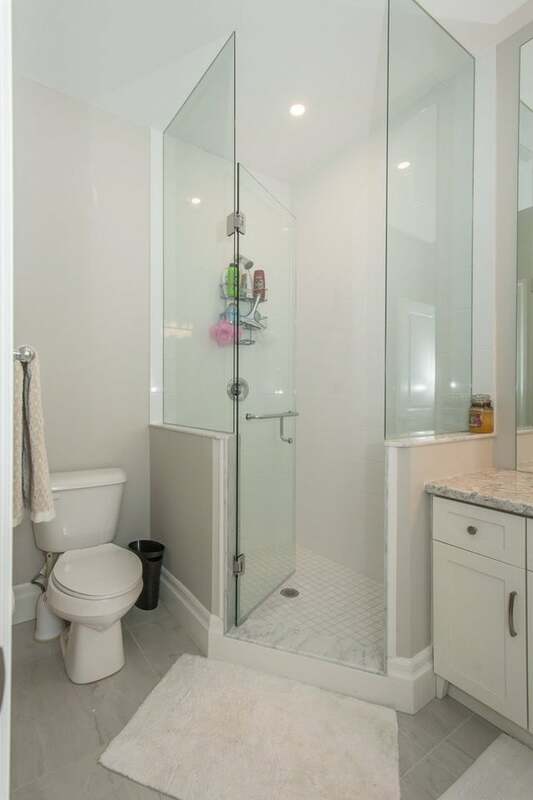 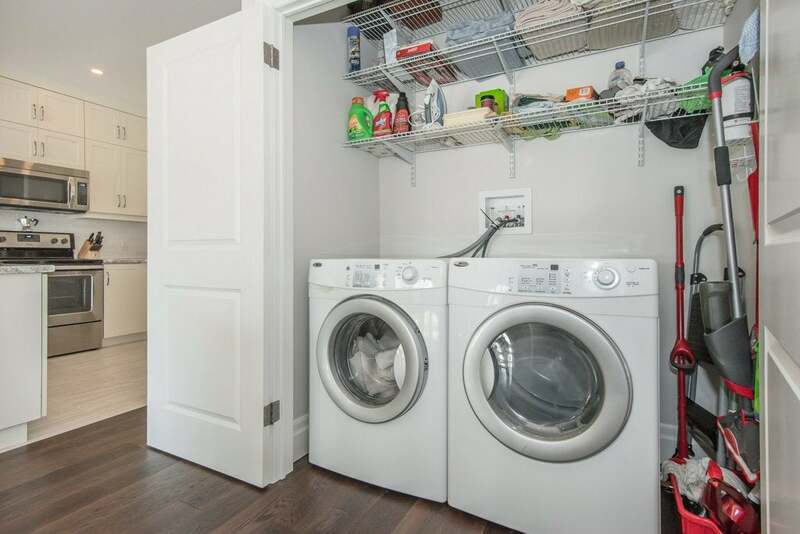 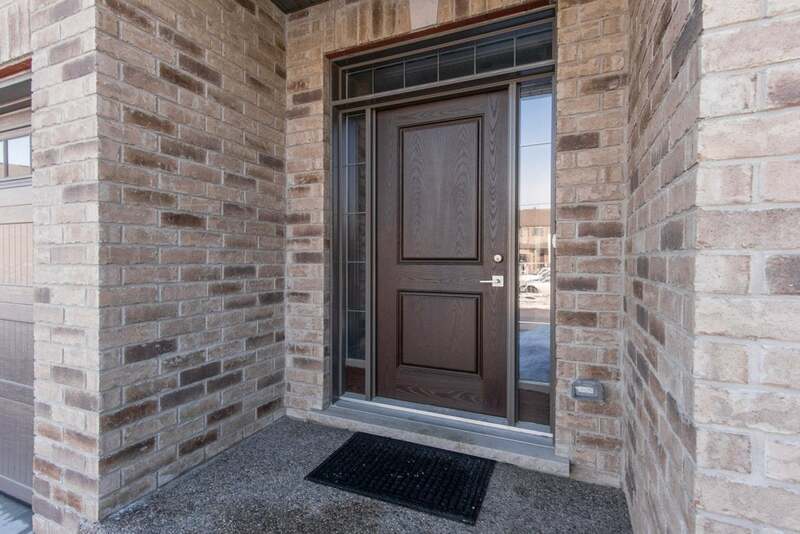 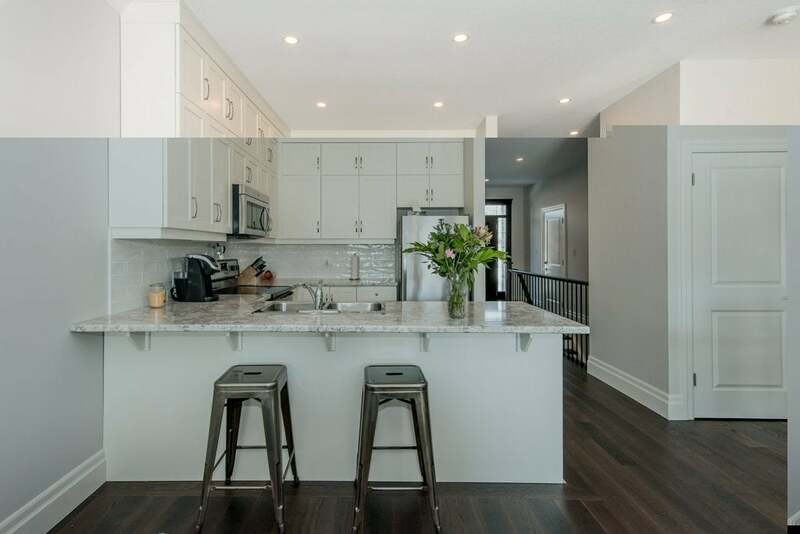 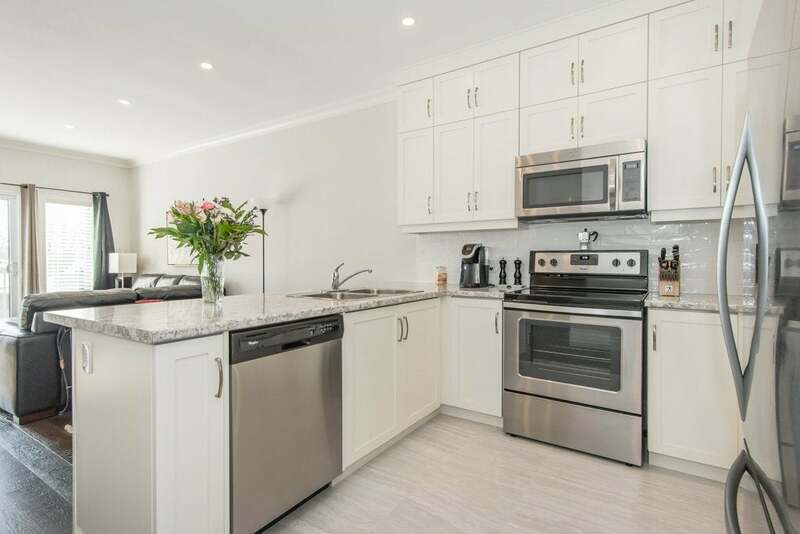 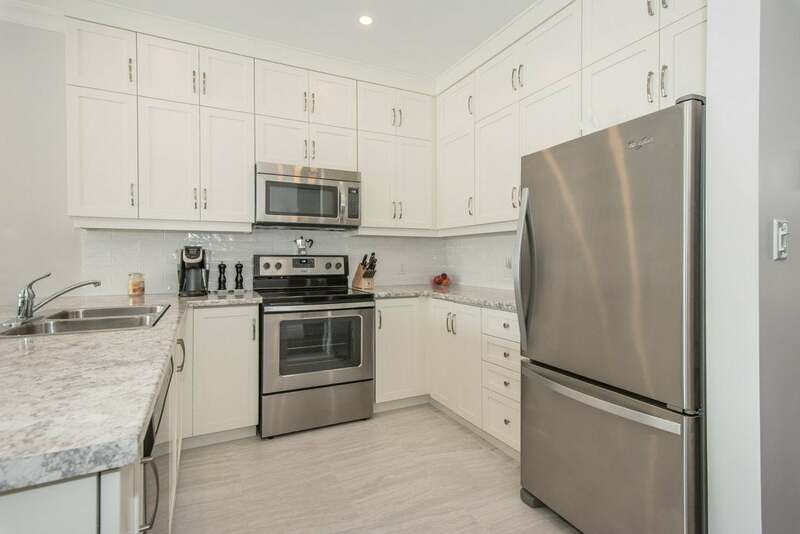 Additional features include: 9 ft ceilings, engineered hardwood floors accented with ceramic tile in the kitchen and baths; LED potlights throughout; walk-out basement and 10x20 deck.